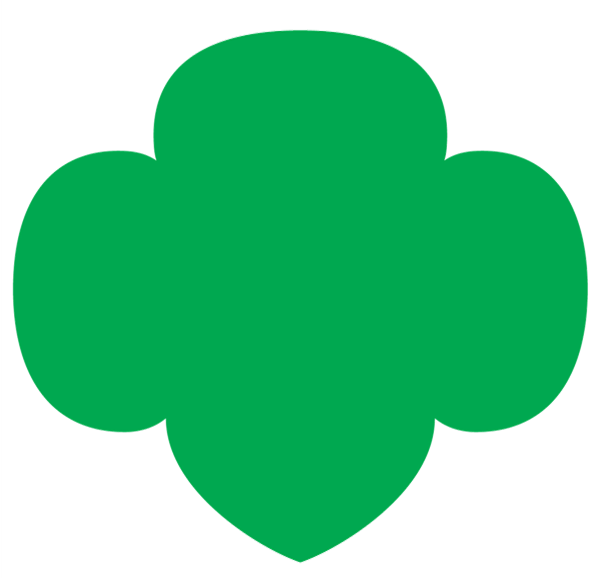 Girl Scouts strives to provide you with the necessary information to successfully manage your group of girls and to let you know how and where you can get additional information on certain topics when you want to learn more. Volunteer learning is offered in a variety of ways to best meet your unique learning styles: written resources, face-to-face learning, interactive online learning—and additional methods are being developed and tested all the time. There’s a good chance you’ve already logged on to GS University to watch Girl Scouting 101 or Volunteering for Girl Scout Series and Events, our self-paced, online orientations to Girl Scouting. If you haven’t, please contact your local council for your passwords. Those online sessions and Volunteer Essentials are designed to give you all of the information you need to start working with girls. They’re always available; think of them as references you can use whenever you need them.